Oh man. Slowly but surely, we are being spoon-fed small amounts of artwork for the new Cirque du Soleil park being built in Mexico. And it’s oh-so-tasty. 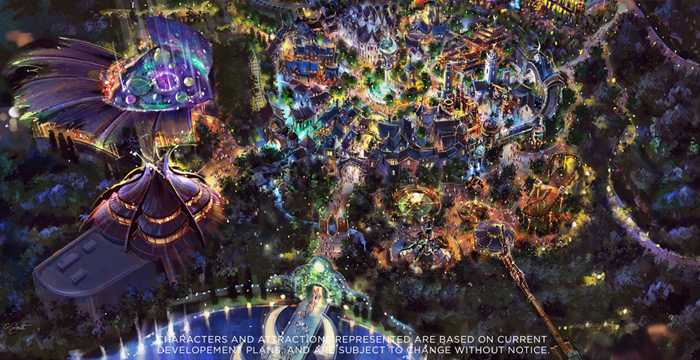 The park continues to evolve and change as they get closer to vertical construction. 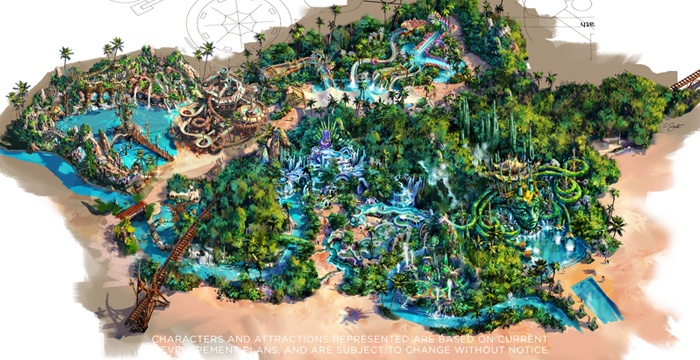 It seems that the water park will be the focus of phase one and it may just be the most elaborate water park ever built. Vidanta Nuevo Vallarta will be the home of the park, which is slated to open at in 2018. Once open to the public, Grupo Vidanta estimates it will receive one million visitors in its first stage, and two million more when its next stage is complete by 2021 or 2022. As always, we will continue to follow this story as it develops and I have a pretty strong feeling we will be there on opening day. Who’s with us? 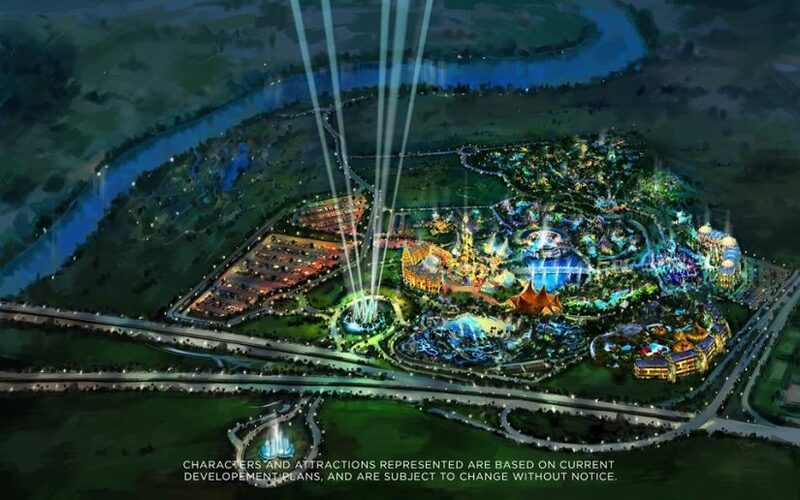 This entry was posted in Theme Parks 101 and tagged cirque du soleil, mexico, theme park, Water park. Bookmark the permalink. Trackbacks are closed, but you can post a comment.